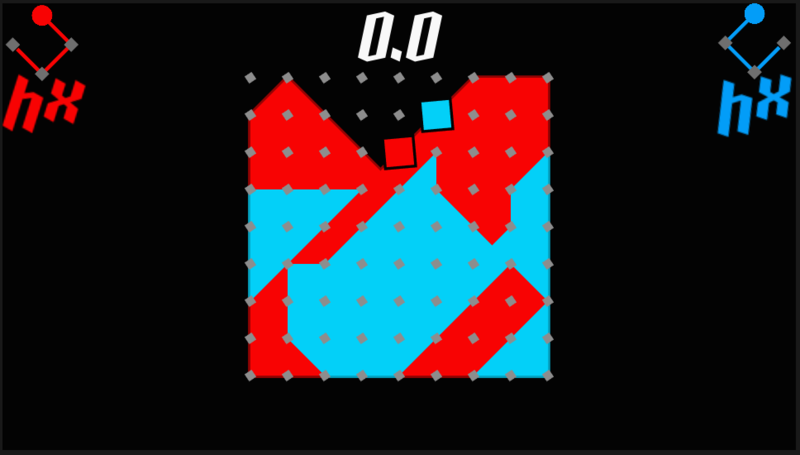 A real-time version of the pencil-and-paper game Dots and Boxes. 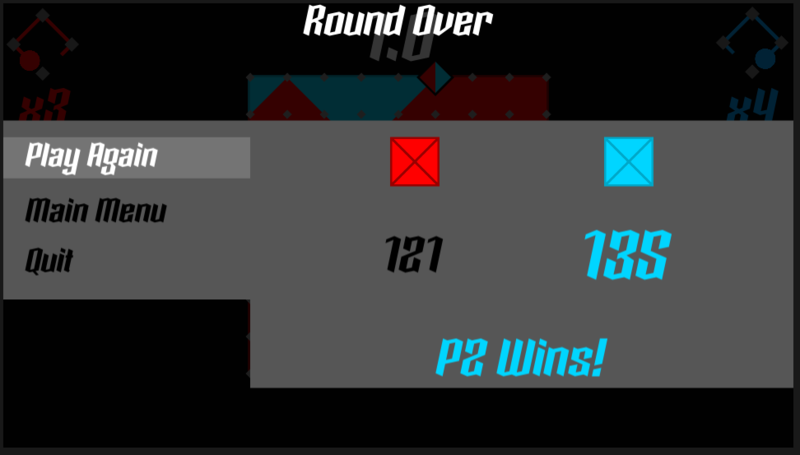 Developed for a local 40 hour game jam held over 5 days in September of 2017. 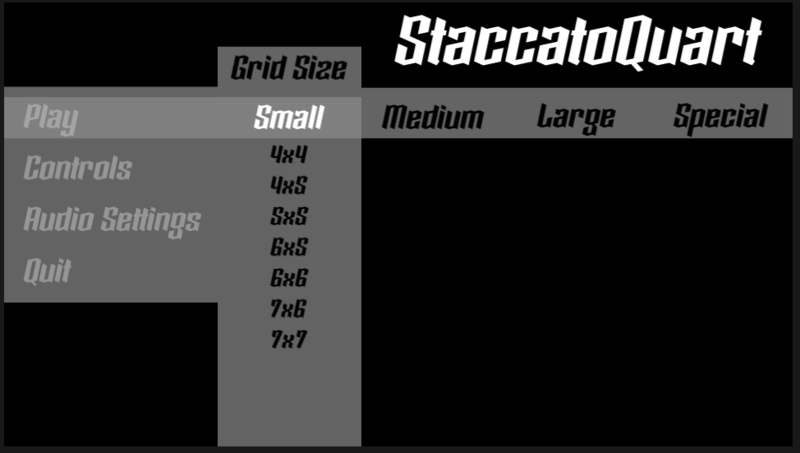 Using 3 stimulus words: Staccato, Mass, and Prolong, a working build was presented at the end of the week with bug fixes and polish applied during the following week. 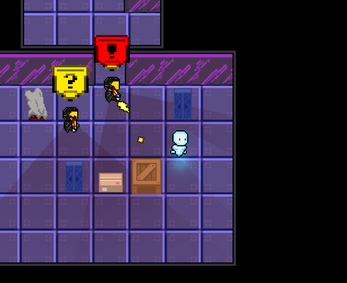 A co-op platformer where players must use light to reveal coloured boxes which are invisible and untouchable otherwise. 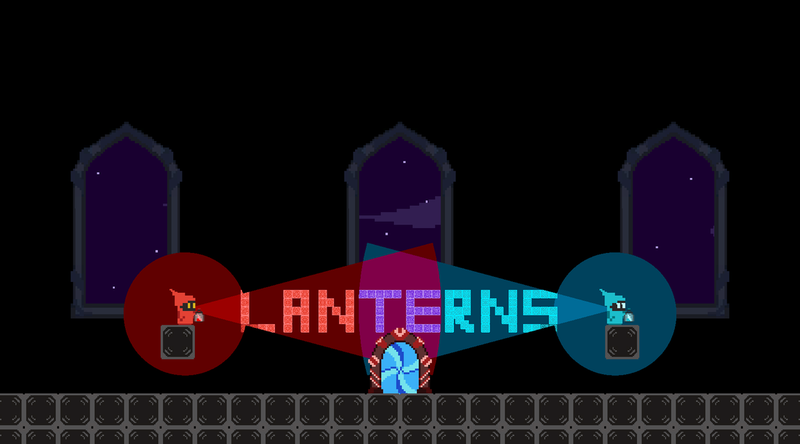 Developed for a local 40 hour game jam held over 5 days in January of 2017. Using 3 stimulus words: Vermillion, Remedy, and Parallel, a build was presented at the end of the week. As of September of 2017 the team has decided to work on it further to bring it to market. 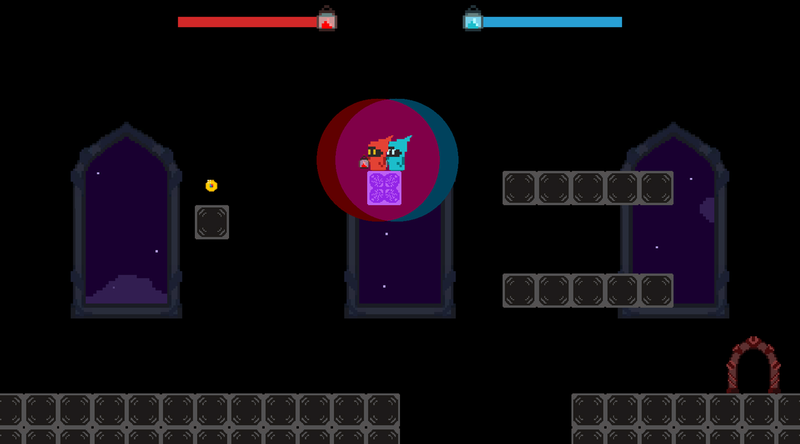 The goal of the The Wisp is to obtain the 3 keys hidden in the level and then find the exit door before running out of health. Possessing an enemy stalls the loss of health and restores a small amount over time whilst stealthier traversal. Each level is procedurally generated from hand crafted room modules which have weighted spawns within them to create varied content within set parameters. Completed as a final project for my bachelors degree. The Wisp was produced over 2 trimesters, split into design and production phases. Although the end product was not to the standard that the team initially intended, the experience of producing something of this scope was invaluable. 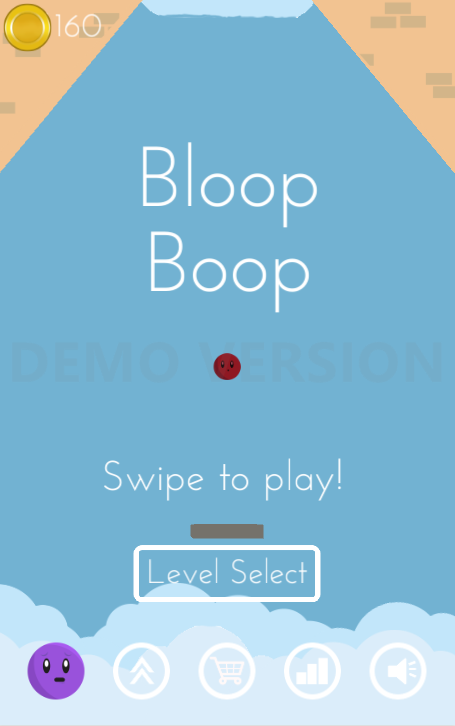 Bloop Boop is a 2D physics game for the Android phone. The goal is to get the avatar to the top of the level by drawing platforms for it to bounce on. 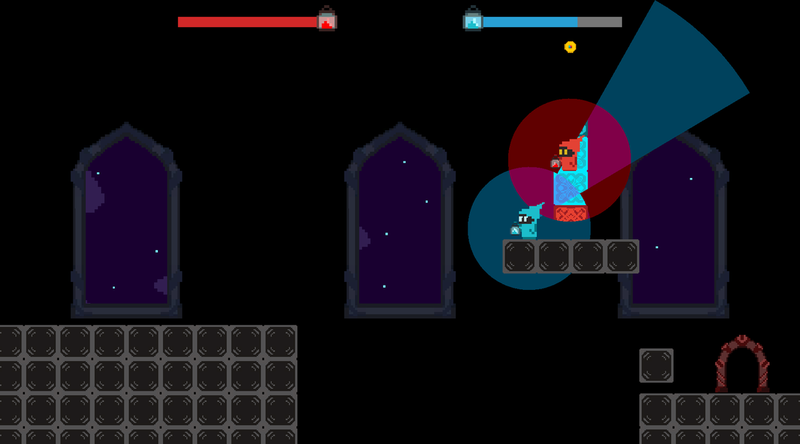 Through the levels the player will encounter hazards and obstacles, with powerups along the way that change the gameplay. 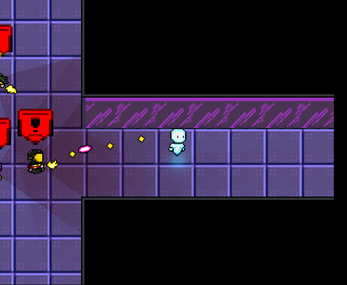 Collect coins to purchase upgrades and different characters to help make it through the levels. Completed over 13 weeks for a studio subject.